After you purchase a new mobile phone, you come across the need to provide protection to it. You are spending a considerable amount of money out of your pocket for the mobile phone and you need to provide protection to it against accidental drops. That’s where a phone case will be able to assist you with. On the other hand, you will be able to purchase mobile phone cases in many different styles and designs. They will provide an excellent assistance to you with making your mobile phone a personalized one. The process of purchasing a mobile phone case can be quite overwhelming. That’s because you will be able to discover many different types of phone cases available in the market. They are made out of different materials and they come in different styles. 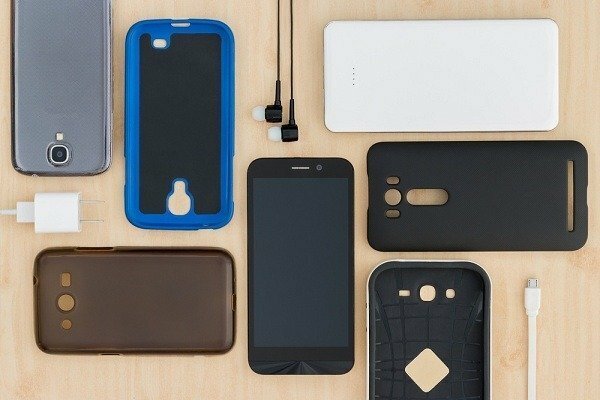 Thermoplastic polyurethane and silicone are two of the most prominent materials that are being used for the production of mobile phone cases in today’s world. Let’s take a quick look at the differences that exist in between TPU material vs silicone phone cases. Then you will be able to understand what the best material available for you to go ahead with. The mobile phone cases are usually constructed to fit perfectly well with the devices. Both TPU and silicone mobile phone cases usually cover the rear and the sides of the device. The thermoplastic polyurethane cases are light. They will not make your phone bulky. They can provide a perfect fit to the phone as well. You will not come across the need to remove the plastic case in order to recharge the mobile phone or listen to music with it. However, the silicone phone cases are in a position to provide a better fit. They fit in a similar way to the skin of the mobile phone. The silicone phone cases are minimal and they will never make your device appear bulky. However, you should also keep in mind that there are few thick silicone phone cases available in the market for your purchase as well. When purchasing a mobile phone case, you tend to pay special attention towards the durability of it. Durability determines the resistance shown by the mobile phone case against wear and tear. A thermoplastic polyurethane (TPU) phone case is less durable when compared to a silicone phone case. In fact, they are more vulnerable towards wear and tear. If you aren’t careful with these phone cases, you will be able to see scratches in them. However, they don’t easily break from the minor impacts, such as dropping your device. The silicone phone cases are more durable when compared to a thermoplastic polyurethane phone case. They are fire resistant as well. The elastic properties of the phone case contributes a lot towards the durability. However, the silicone phone cases are vulnerable towards tearing, especially when you use them along with sharp objects. You don’t just purchase a mobile phone case to provide protection to the device. You expect it to personalize the device for you as well. That’s where you need to pay more attention towards the design of the mobile phone case you purchase. When you compare TPU material vs silicone, you will notice that a thermoplastic polyurethane phone case comes along with better designs. In other words, you will be able to discover them in a variety of styles, patterns and colors. You are also provided with the chance to customize the design according to your specific requirements. On the other hand, the silicone phone cases have lesser designs. However, you will still be able to purchase them in many different shades. Last but not least, you need to focus on the pricing factor of mobile phone cases. The thermoplastic polyurethane phone cases are the cheapest ones you can purchase from the market. However, the exact price would vary depending on the type of plastic and the designs introduced to it. The silicone phone cases are slightly more expensive when compared to TPU phone cases. 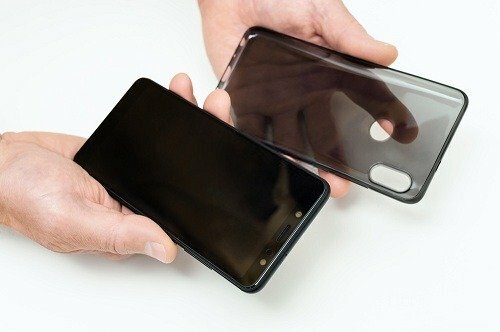 Similar to thermoplastic polyurethane cases, the exact price would vary depending on the design and the materials used. 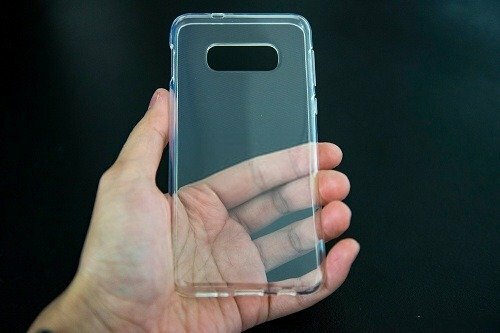 Now you have a clear understanding about the differences that exist in between thermoplastic polyurethane (TPU) phone cases and silicone phone cases. It is up to you to go ahead and purchase the best phone case out of them as per your requirements. To make the purchase, you are encouraged to visit www.wawcase.com as they have got an excellent collection of thermoplastic polyurethane (TPU) and silicone phone cases.